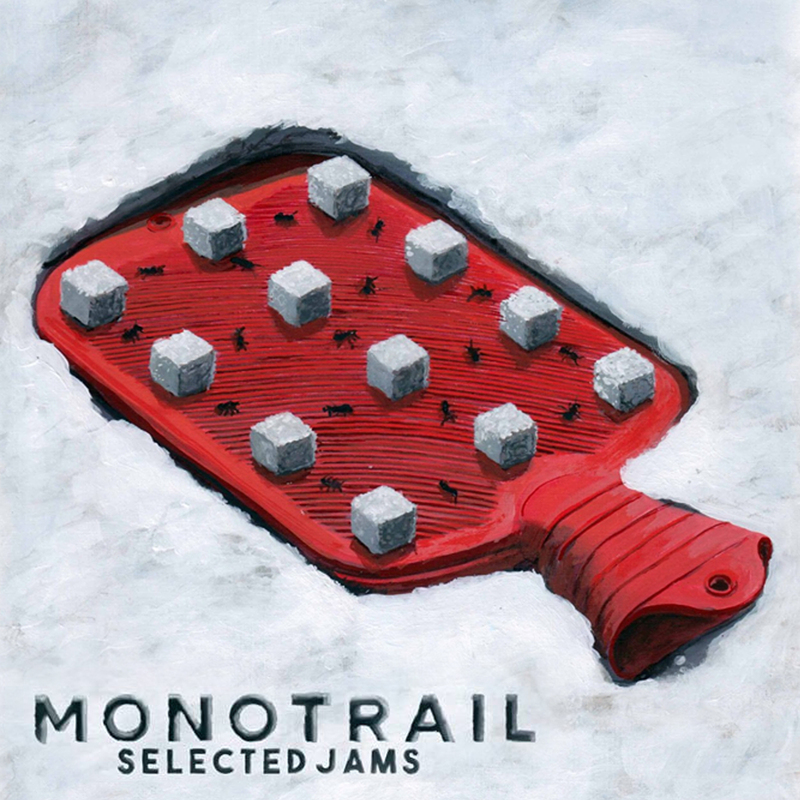 I am proud to announce the first Monotrail Casette, released on Oggy Records! "Selected Jams" features six Live Jams recorded in one take, and previously uploaded on the Monotrail YouTube channel. There are only fifty, and the first ones are gone! By buying this tape or the digital release from my Bandcamp you support both Monotrail and Oggy Records. The cover art is by Dutch artist Toni van Tiel.